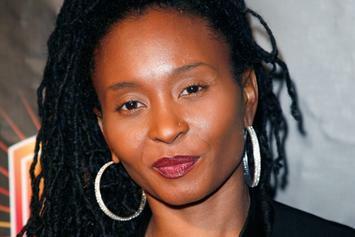 Dee Barnes offers an update on her troubling circumstances. 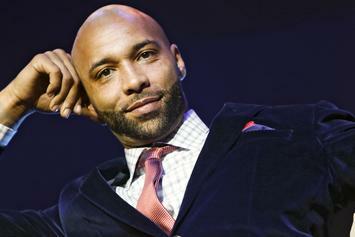 Pete Rosenberg fired back at Joe Budden on "Ebro in the Morning." 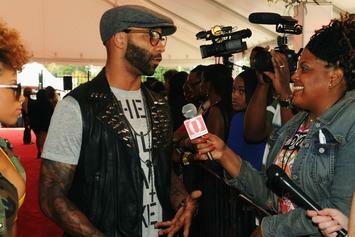 Joe Budden Says Jay-Z's "Pump It Up" Diss Was An "Amazing Moment In Hip Hop"
Joe Budden recalls hearing Jay-Z taking shots at him on the "Pump It Up" remix. 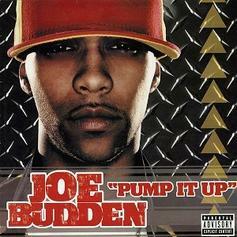 THROWBACK - Check out "Pump It Up," Joe Budden's biggest hit. Drake Takes Shots At Joe Budden: "F*ck Them N*ggas"